*From which one third on request from household appliance specialists. Your dryer has suddenly stopped working, without any signs. Does not respond. Appliance is suddenly dead. From one moment to another. No lights. No sign of life. This failure is almost certainly caused by a defective circuit-board. If your dryer model is not in the above mentioned list, please visit our web page on newer models (voor consumenten worden deze op ons adres in Eindhoven gerepareerd). Within 2 to 5 working days your will receive your repaired circuit board, which you can now re-install back into your machine! Won't the PCB break down again, after repairs? Can the program selector be defective? Can I measure if the PCB is defective myself? How can I be sure if my circuit-board is defective? Is my circuit-board tested by Youfixit? Which warranty do I have? Can there be any other defects on my circuit-board? Will I receive a message when the circuit-board arrives, is repaired and sent back? Why do I have to sign up my repair via an email? 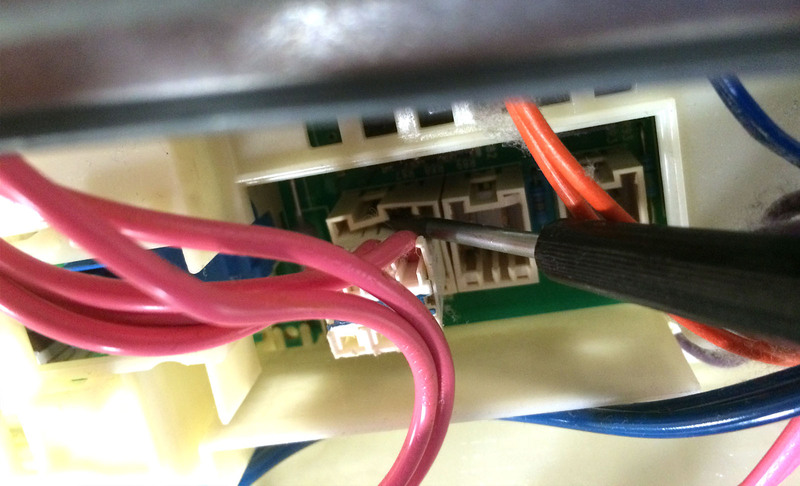 Do I risk a bigger fire hazard when the electronics board is repaired? Should I send my circuit-board by registered shipping? How much time does it take to repair my PCB? 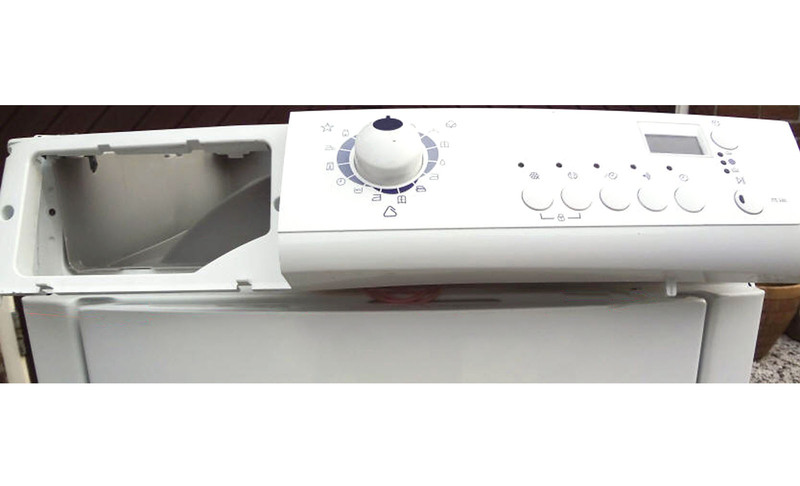 The instruction below is based on the Zanussi dryer (model ZTE285). Dismounting of the circuit-boards in other Electrolux-brands (AEG, Electrolux, Marijnen and Nordland) may vary slightly. Slide the panel to the front far enough so that the plastic tabs are released, now flip the front panel downwards. 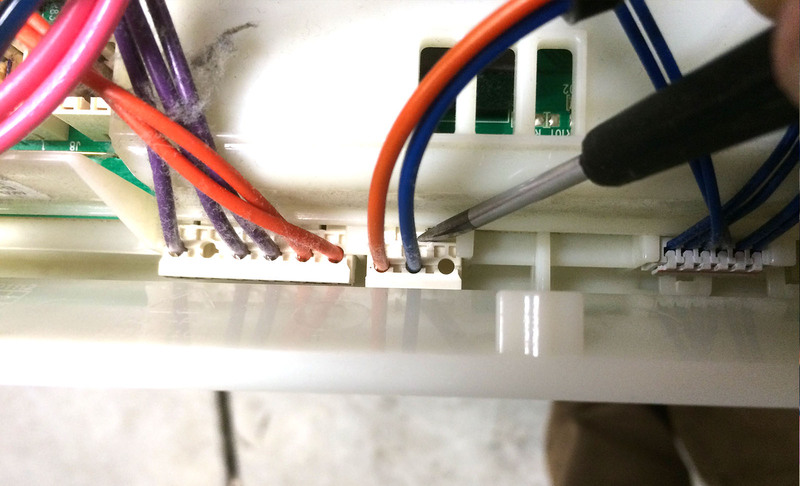 Carefully pull all the cables out of their socket. If there's too much friction and the cable won't come loose, do as follows: Grasp the cable and the plug firmly and wedge it loose while pulling. You can stop here if you like, and send the whole front panel. NOTE : Do NOT remove the PCB from its housing. 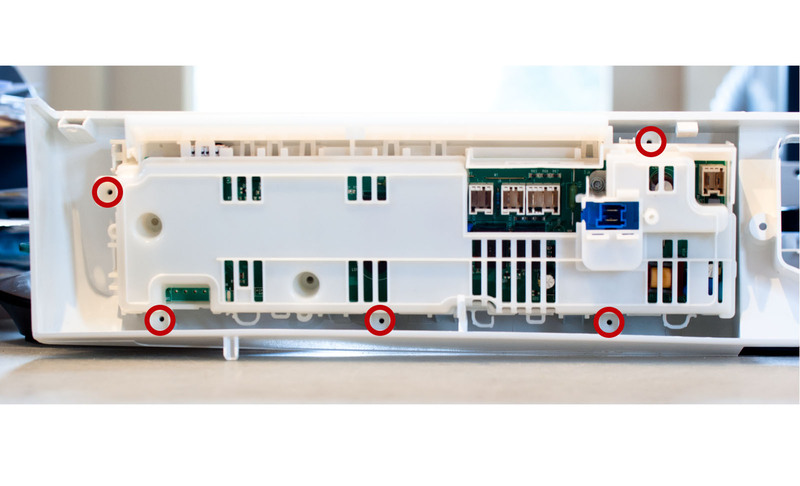 The housing protects the sensitive electronic and we need it for identification. 1. Won't the PCB break down again, after repairs? YouFixit mounts a heavy duty power supply chip as a replacement of your old defective chip, which is able to accommodate power surges of up to twice as high as your old chip. 2. Can the operating/display unit be defective? No. 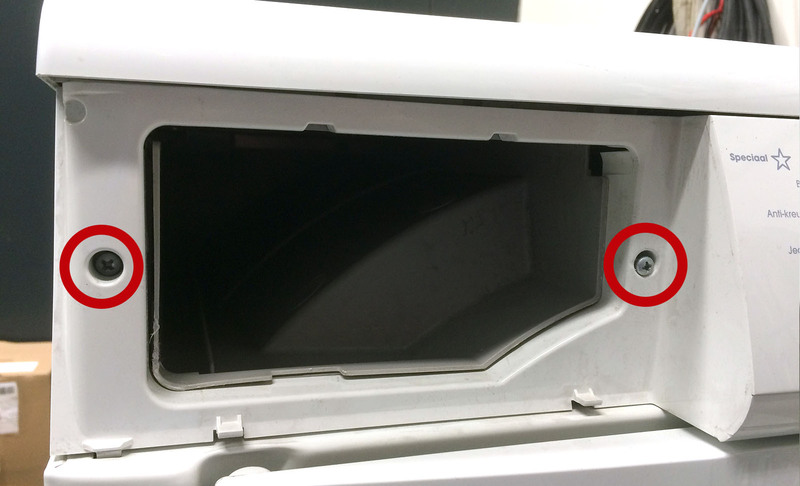 This defect is not caused by the operating / display unit. 3. Can I measure if the PCB is defective myself? We do not recommend that you do measurements on the PCB. 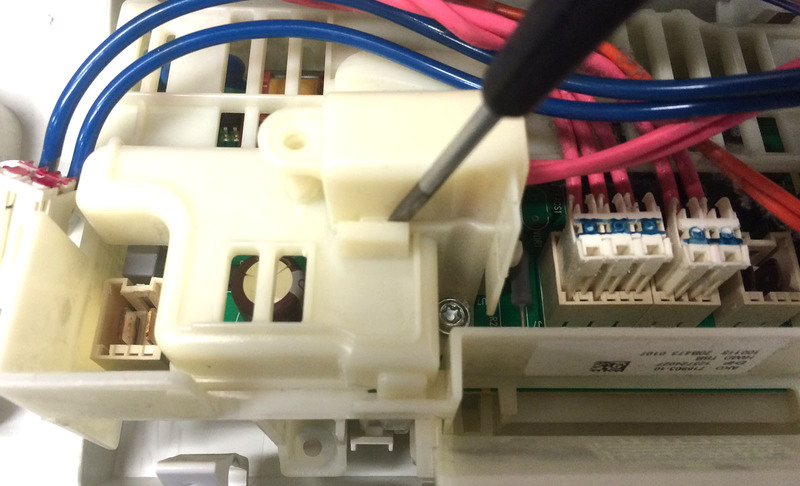 You might further damage the PCB, thus making it unable for us to repair it. In case you made modifications on your PCB or somebody else did, you can contact us by sending an e-mail. Make note of the fact, that your PCB is not in its original state and list what has happened to the PCB. This usually results in a higher repair rate and possibly a limited warranty, for apparent reasons. 4. How can I be sure if my PCB is defective? Chances are almost 100% (given the fault described above). 5. Is my PCB tested by Youfixit? Yes. See “What do we offer”. 6. Which warranty do I have? You will receive 1 year of warranty. See “What do we offer”. 7. Can there be any other defects on my PCB? In the past, we encountered a secondary defect as a result of the initial defect. Since then we test every PCB for this defect. In the rare case we encountered any other defects, this was the result of loosely mounted plugs or misalignment of the program selector. 8. Will I receive a message when the PCB arrives, is repaired and sent back? 1. You will receive a confirmation as soon as your PCB arrives at our address. If you like you may track your shipment also via Track & Trace functionality on the website of the shipping party. You will get confirmation if we have repaired your PCB. 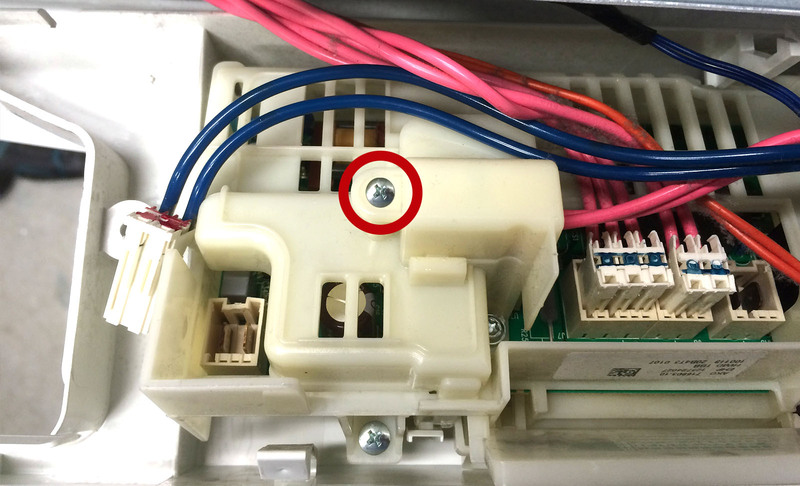 You will contacted if we cannot reproduce the error described on our website or if we are not able to repair your PCB. You will receive a message with the barcode of your shipment, immediately after we send it out (usually the day of arrival at YouFixit, at about 6:00 PM). 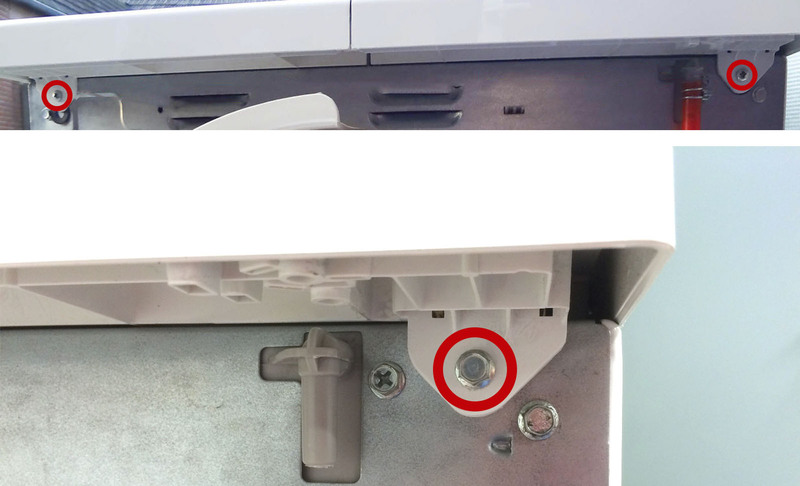 The warranty label on the outside of the module, proves that it has been repaired and confirms your full year warranty. 9. Why do I have to sign up my repair via an email? In order to administer your payment, we need your name and address. By sending us your personal data and those of your appliance, you enable us to plan your repair. 10. Do I risk a bigger fire hazard when the electronics board is repaired? Maybe you've read somewhere that by enlarging the value of the primary circuit flow resistor, and applying a power-IC with double capacity, fire hazard increases. From a technical perspective, this story is not very credible. The chip we use can indeed deliver twice as much power, but will do so in practice only in very short peaks. These are precisely the peaks that kill the lighter chip. In addition, the increased flow resistance reduces the maximum power to be delivered. Because in the machine nothing is changed, the power demand will necessarily remain the same. This story plays on your fear. It is true that clothes dryers relatively often cause home fires (5% of all home fires, see https://nl.wikipedia.org/wiki/Wasdroger#Brandgevaar). 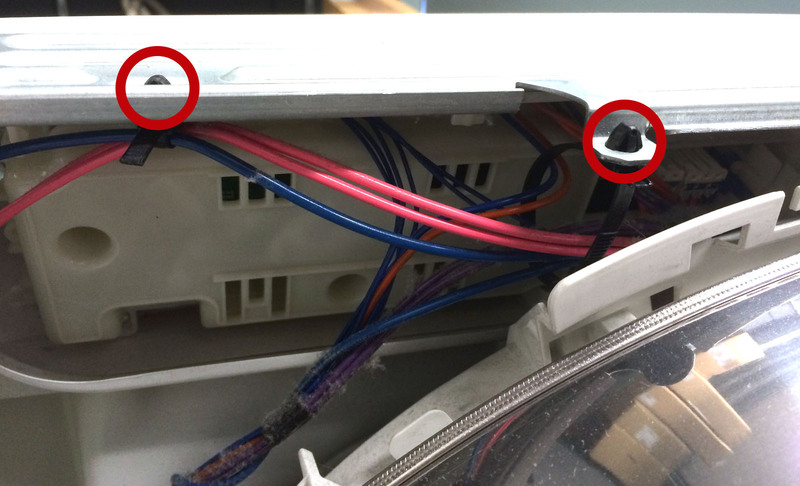 But seldom the cause is in the electronics, but poor maintenance, allowing dust collects on the heating element (see http://droogtrommels.nl/droogtrommels-veiligheidsinstructies.html). What measures you can take to prevent home fires, you may learn on http://www.consumentenbond.nl/wasdroger/extra/brandveiligheid-wasdroger/. 11. Should I send my PCB by registered shipping? It does not make much sense to send your shipment registered. Do keep the bar code you receive from the carrier. This allows you to track your shipment. If it takes more than the usual amount of business days before your package is delivered to us, we recommend you to contact the transporter. If your shipment is unexpectedly lost, you may appeal to the carrier with the barcode as proof. However, even with registered mail you will receive little compensation, because you have to prove the value with an invoice of the part shipped. 12. How much time does it take to repair my PCB? From the day of you shipment: 2-4 working days (depending on distance to the Netherlands). Repair is almost mostly done on the day we receive your module. Using the barcode of your shipment on the website of the conveyor (track & trace), you may trace your shipment and discover when your shipment is being delivered to us. If we have also received your payment and your address data by e-mail, your module is returned to you the same or the next working day. The transit time in the Netherlands by PostNL usually is one business day. For Belgium you have to take into account one more working day. YouFixit repairs this module in a professional manner and with better than the original parts. But not before we have determined that your electronic is indeed defective. After the repair your electronic is retested. YouFixit gives a full year warranty on the repair. 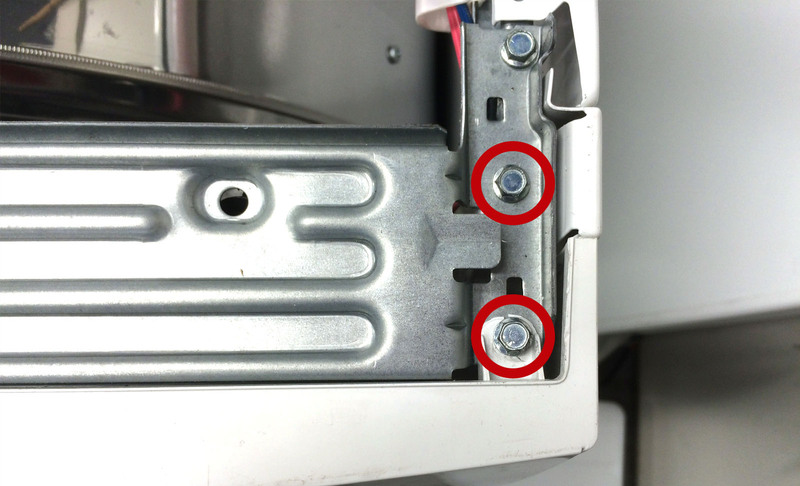 If the repair has been signed up with the above mentioned complaint (machine is dead), you run no risk. If your board does not appear to be defective or cannot be repaired at all, you will owe us only research and return costs (€ 26.89 plus shipping). The remaining part will be refunded immediately. 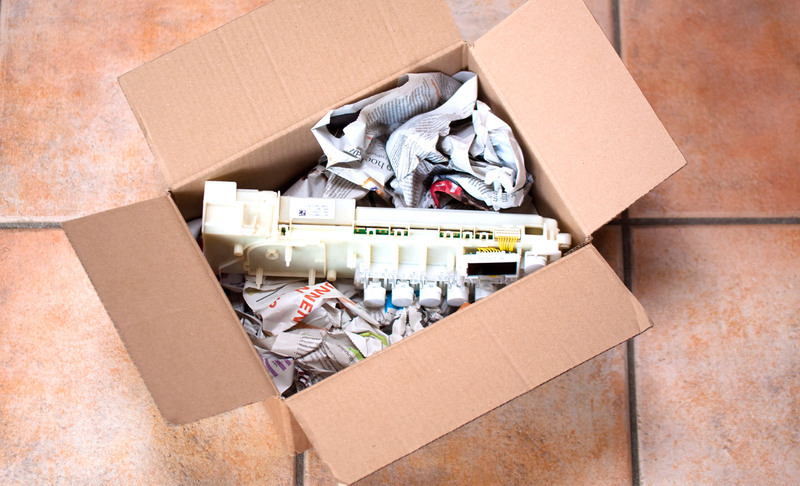 Or your entire payment will be refunded if you do not require return shipment of the module. YouFixit strives for maximum customer satisfaction (see our reviews from customers). 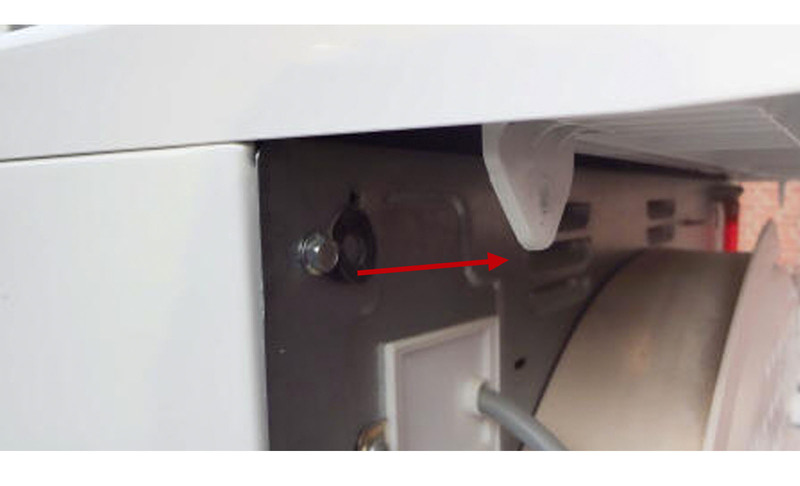 If your Electrolux / AEG / Zanussi dryer does not function after you have installed the repaired module, please do not hesitate to call us. If your machine keeps on failing after all, we can imagine that you decide to purchase a new dryer. You may return the electronics. Once we receive this, you receive a refund of the repair costs (€ 49.00). In this case your only loss is the postage (3 times). YouFixit is a small company that repairs electronics of household appliances for more than a decade. Initially, mainly for the washing machines of the Miele brand. Gradually, we have extended our service to other household appliances and also to other brands. We partner with a large proportion of the white goods specialists in the Netherlands and in other European countries. For common errors we offer our services also to the do-it-yourselfer.